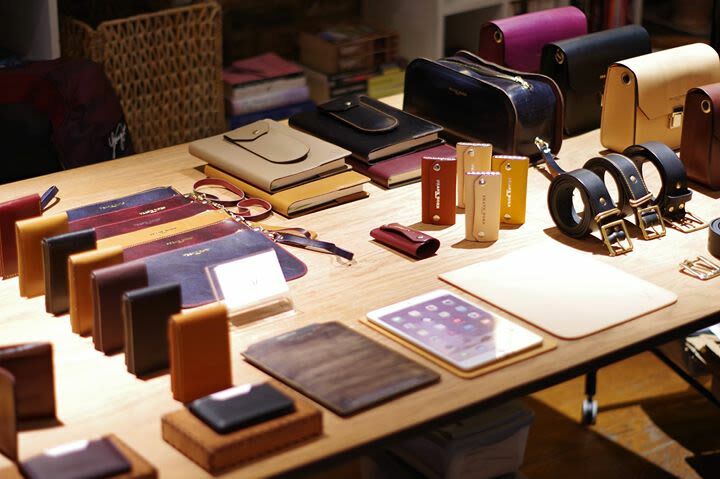 Frank Horn offers a selection of handcrafted leather accessories made right here in London. Using Vegetable tanned leather in an array of finishes, each creation is developed and crafted in-house. Designed and produced in limited batches, helping to maintain its uniqueness, personality and quality. You can shop for Frank Horn online at these sites.